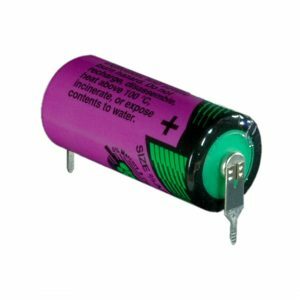 The Tadiran SL861/PT is a 2/3 AA size lithium battery with Polarised Pins which is ideal for applications that require eXtended Operational Life (XOL). 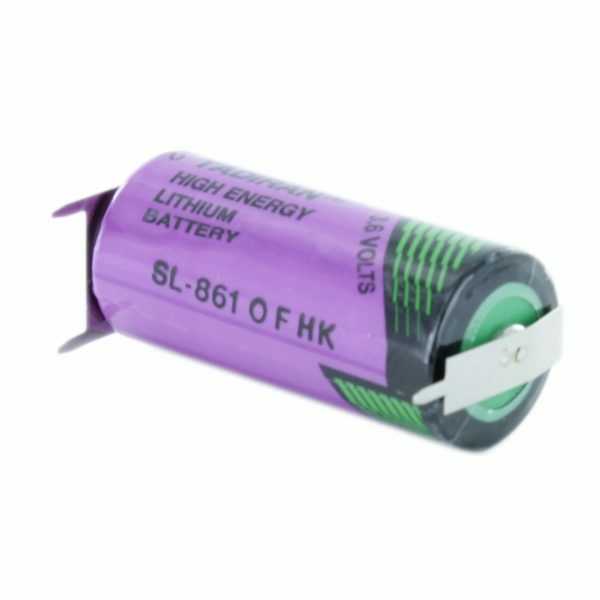 These batteries are ideal for use as memory back-up in a wide range of Computers, but have also been known to go into certain PLC Machines as well. 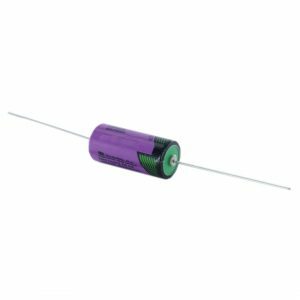 The SL861/PT can also be known as the alternative part number TL4955/PT.